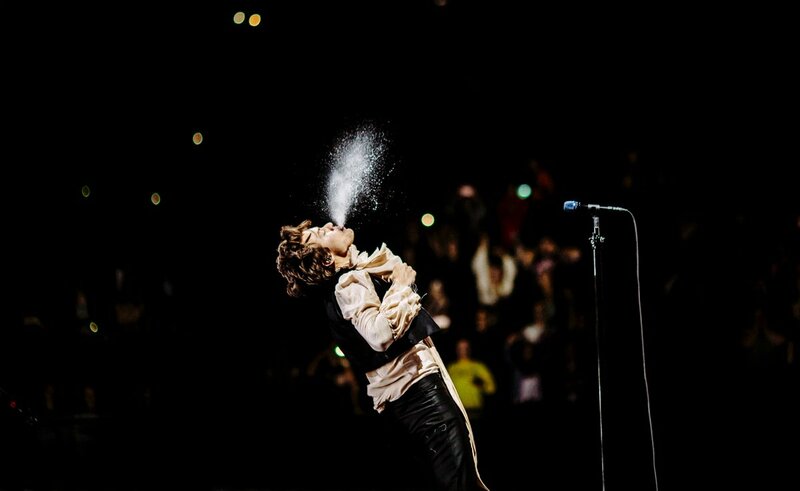 The date Harry Styles came to the Ziggo Dome in Amsterdam to serve us an unforgettable evening. 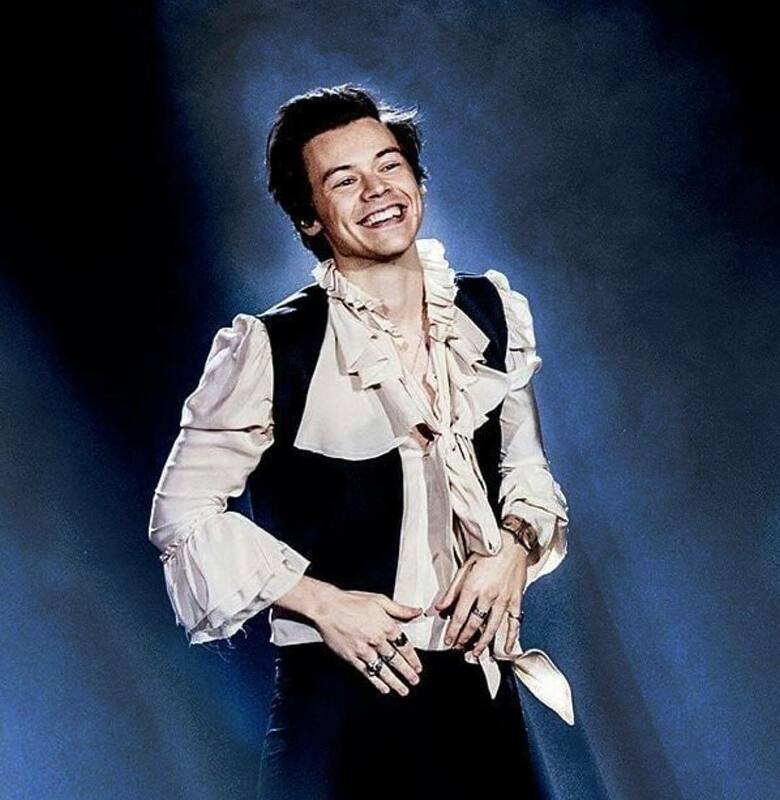 As a former One Direction fan, plus Harry always being my favorite (sorry not sorry), I had to see him on his solo tour. I already went to one of his shows in Amsterdam in 2017, which was one of the greatest nights of my life! So many people I talk to are surprised when I tell them Harry is now making rock music. His album is totally worth a listen, I literally love every single song on it. The album also did great on the charts and became number 1. Harry delivered this evening! His vocals were great and a little hoarse, which is what I love about his voice. He sang most of the songs from his album and the variation between them was just right. What really touched me, was when Harry sang the song: If I Could Fly. This is a song he originally has written for One Direction. The crowd went through the roof when he sang What Makes You Beautiful, this song never gets old! Apart from his beautiful singing voice, he also played the guitar and showed us some of his dance moves. I must say that I found this show better than the one he did last year. He was more confident and moved more on stage. This concert was totally worth my money. I would go again if I could.